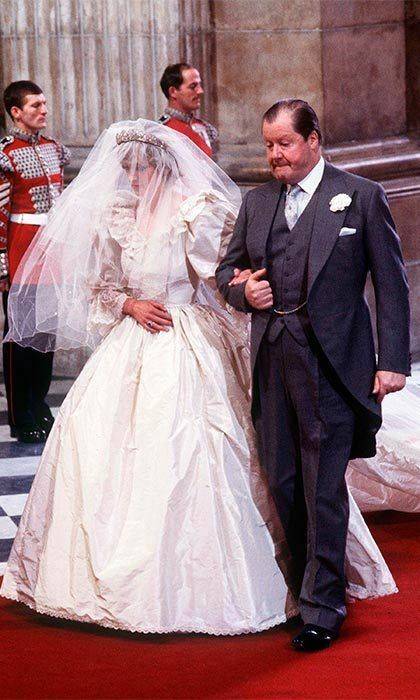 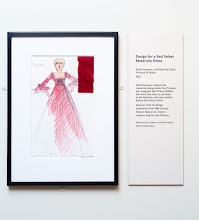 Continuing our celebration of Princess Diana's contribution to weddings and all the feminine mythology the costumes of that storied ceremony entails! 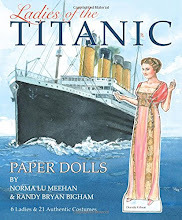 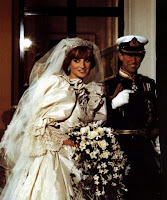 During this memorial summer of the 20th anniversary of her death, I'm sharing excerpts from my book, The End of the Fairy-Tale Bride: For Better or Worse, How Princess Diana Rescued the Great White Wedding. 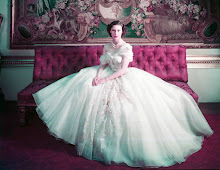 Chapter Three: "A Whiter Shade of Pale"
Nonetheless, ruffley-romance was the new again, Vogue-approved fashion of the early 1980s—whether a “throwback” or not. And for these times, the look was fresh, light and feminine—and what Diana Spencer truly wanted to wear. 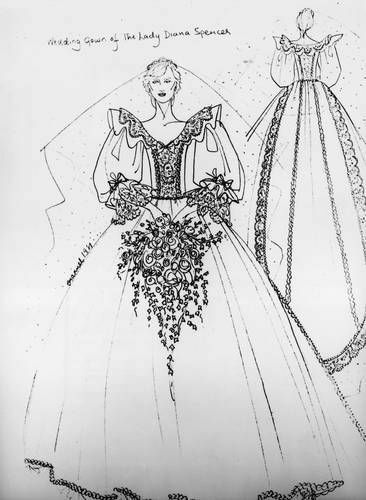 It seems her lack of worldliness and attraction to fairy-tale romance actually worked for her when selecting the designers and her gown. 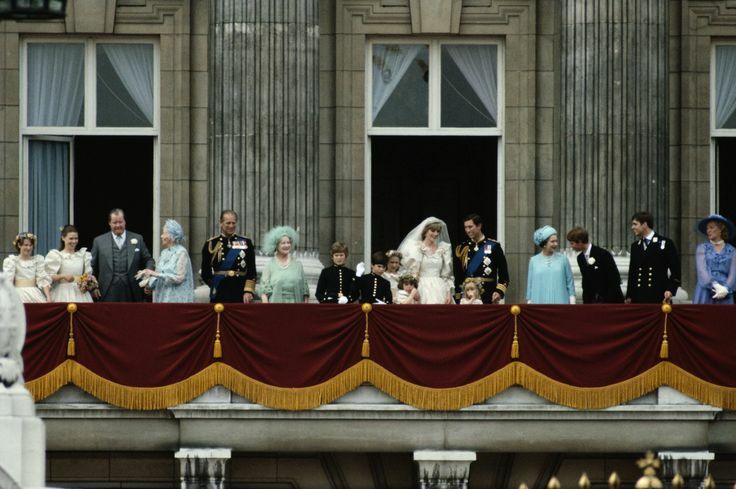 Diana made her choices before she was so wrapped up in an emotional struggle to please everyone—the palace, the public, the media. 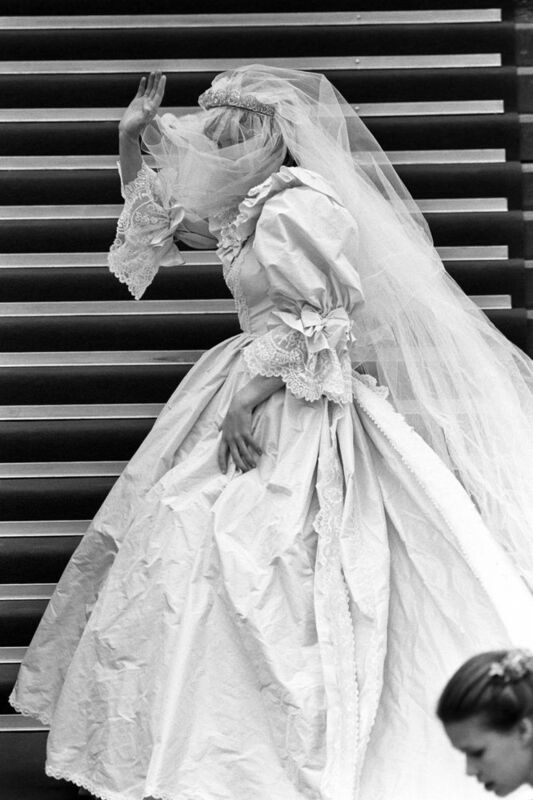 She was guided by her own intuition as well as the two designers’ vision where silhouette, color, accessories, length of train, and veil style were created to compliment the woman, the setting, perhaps its symbolic place in history, but, definitely, the heart’s desire of the bride. Since we know now that Diana’s life had a broader arc, was her queenly, Victoria-inspired, femme-femme bridal silhouette a key ingredient in a powerful “modern mythology” being created? 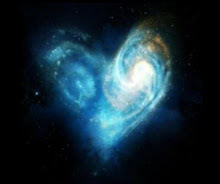 Was it all part of some Divine Feminine plan to help usher in a new spirit stirring the cosmos as we approached the end of an old, tired patriarchal millennium? 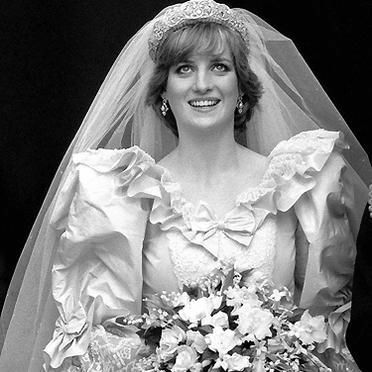 Chapter Four: "Bringing Back the Mystery"
Princess Diana did not invent our fascination with royalty; stories of nobility and their grand rituals have long captured our attention. 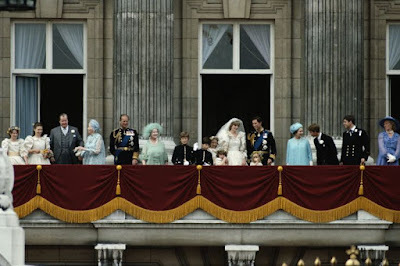 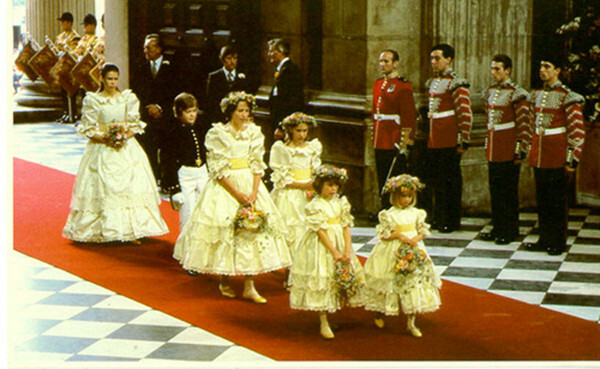 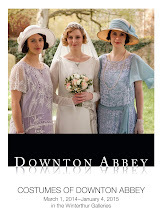 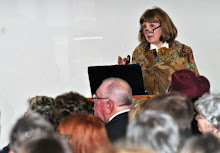 However, “royalty acquired the status of stardom when she entered the royal enclosure,” British journalist Beatrix Campbell wrote and, post-1981, weddings once again became society’s favorite pomp and posh circumstance dress-up ritual. 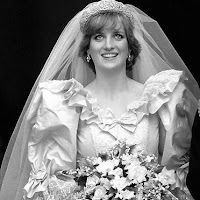 I opened my former bridal store in Atlanta on the wave of Diana’s wedding magic, between the two Windsor royal weddings that decade, and my designers were busy creating “princess gowns” for years: elegant fluffs of ivory silk with big crinoline skirts, full sleeves with delicate bows, corseted bodices, and hand-beaded trims of antique lace. 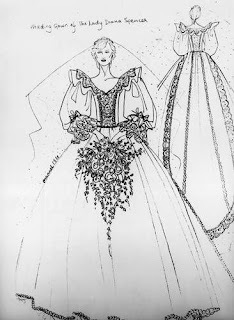 Worn with gossamer tulle veils and—since my customers weren’t yet enamored with tiaras—designer-made headpieces sprinkled with vintage wax orange blossoms and bits of old lace. 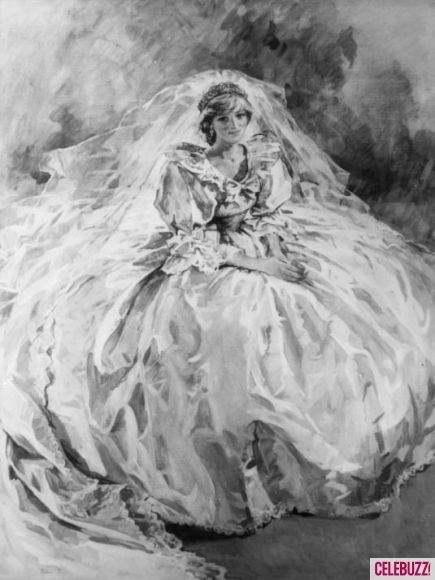 Something very dreamy and womanly was ignited in the process. 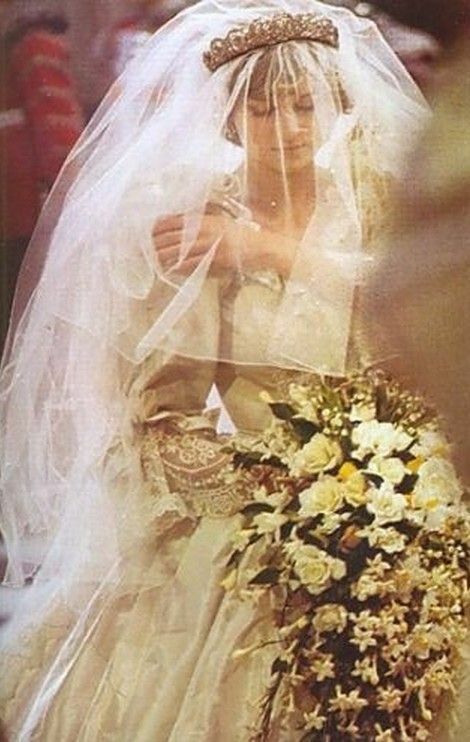 Bridal veils made a come-back with Diana like they did in the nineteenth century with Prince Charles’ great-great-great grandmother. 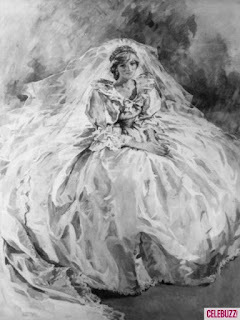 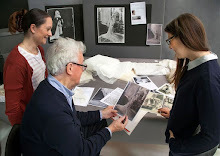 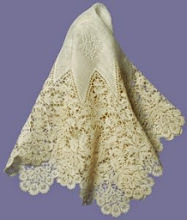 Although Queen Victoria’s short Honiton lace veil in 1840 was “decorative only,” pinned to her chignon and falling softly over her shoulders, Diana’s was lush and sparkly and, breaking with royal tradition, covered her face for a much fussed-over “virginal” arrival into St. Paul’s cathedral on her father’s arm. 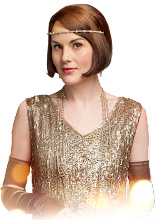 Many feminists called it a “shroud.” And for some modern young women of the time just beginning to revel in their independence and sexual freedom, wearing a bridal veil indeed seemed a bit out-of-date, if not out-of-touch.